It is not uncommon to find that sometimes people purchase factory unlocked iPhones. While some of them may be quite fine. Most people don't want to take the chance that the device is blacklisted or has an IMEI number that is blocked. In this article we are going to be dealing with this issue. We are going to answer the questions why an iPhone can be blacklisted and how you can check if the device is blacklisted. But let's begin with what exactly a Blacklisted IMEI is. Part 1: What is a Blacklisted IMEI? A lot of times iPhones and other phones are often stolen and re-sold in the black market and the buyer is never aware that the handset they've just bought used to belong to someone else. This problem had become so prevalent that in an attempt to protect buyers, carriers and developers allowed users to check their IMEI numbers and then block this unique 15- digit code if the device got stolen. When a device gets stolen and the owner blocks the IMEI number the device will be blacklisted. Another reason an iPhone can be blacklisted is if it is barred from accessing the carrier network for one reason or another. Most mobile operators share a database and if the device has been blacklisted by one carrier in the country, it is very possible that the device cannot be used in any local carrier. The best way to check if your phone's IMEI number has been blacklisted is to do an IMEI check. There are lots of websites that will provide you with this information for free. 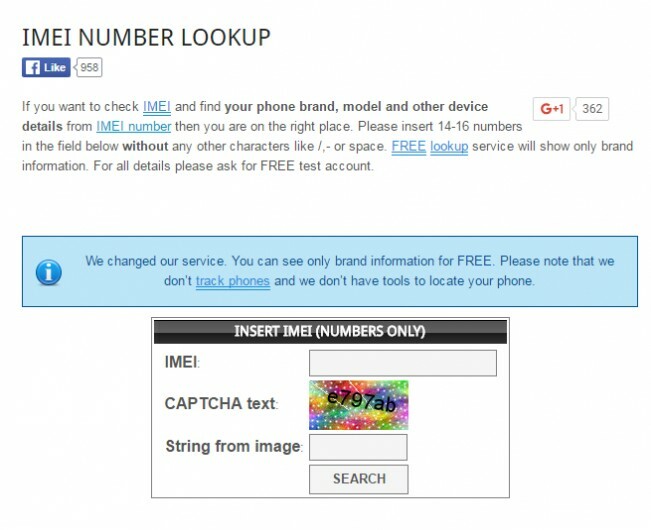 Here's how to check if your IMEI number is blacklisted or not. For the purpose of this tutorial, we are using www.imeipro.info you can use any other website to do this. Step 1: Begin by dialing *#06# on your device. 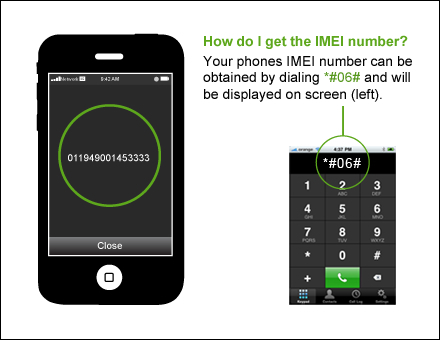 This will bring up your IMEI number on your device's screen. 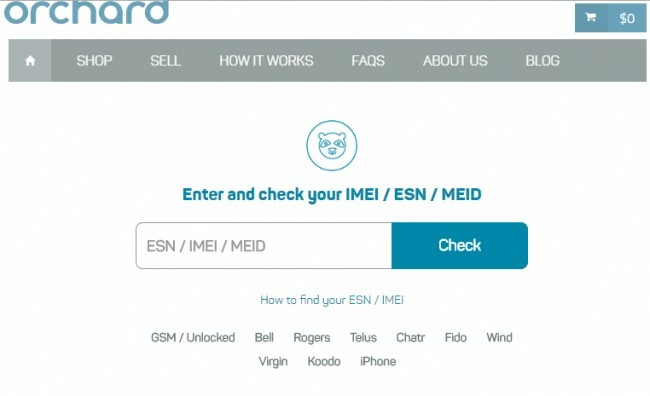 Step 2: Now go to www.imeipro.info and enter the IMEI number into the field provided on the homepage and then simply click "Check." Step: the website will in a few minutes provide you with all the information you need about your device. Those reports typically look like this. Like we said above, the easiest way to check if your device's IMEI number has been blacklisted is to use IMEI checking software. There are so many available in the market, but the following are the top 5. This is a free tool that can provide you with information about any IMEI number in the world. It is available online as an online tool so all you need is a good internet connection. The results are typically displayed in a few minutes after you enter your IMEI number into the site. It is very easy to use, all you have to do is enter your device's information as well as the existing IMEI number and then click the check button to get your results. This tool also offers other services such as changing your blacklisted IMEI number. This is another online based software that will allow users to check whether their IMEI number has been blacklisted. It is also completely free to use and also offers a lot of information on how to find the IMEI number if you don't know how. It also offers a lot of other services such as unlocking the device or even a device re-sell. But the one thing that makes it one of the best is very good customer support. Like the other two we have seen on this list, this one also offers you the chance to get information about your device by simply entering the IMEI number. Most of the other services they offer are however not free. But they do have a lot of services and the offer to create a free trial account that allows users to test drive their services before they pay for anything. 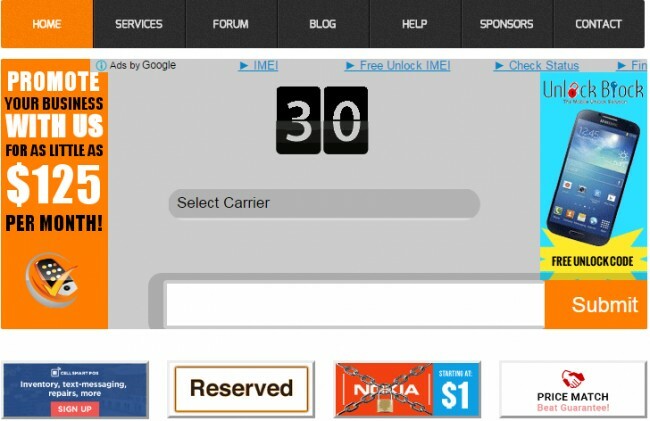 is select your carrier and then enter the IMEI number to get the results. The only problem is that it doesn't support all carriers but they redeem themselves by offering awhile host of other services such as unlocking your device and many more. This is another great online based tool that will offer you the chance to check whether your device has been blacklisted or not. All you have to do is enter your device's IMEI number and the program will provide you with the necessary information. It is a service that is very easy to use but unlike the others we've seen, it doesn't offer any other services. This is a good detailed video to help you check if your iPhone has been Blacklisted. For Android users, here's a great video to help. 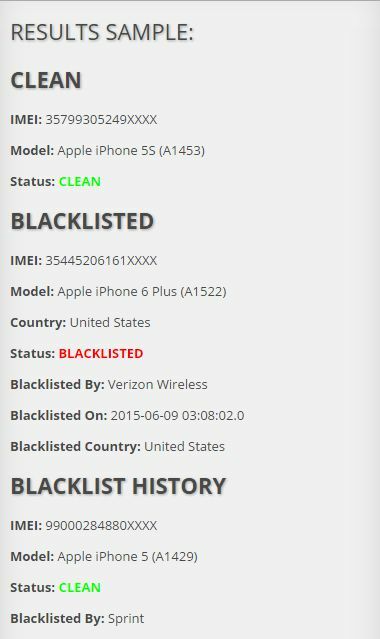 It actually shows how to check if IMEI is blacklisted for both Android and iPhone. It is our hope that you now know how to check if your device has been blacklisted. Try one of the free tools that we've listed in Part 3 above and let us know if you are able to check your device's status and if you encounter any problems.